Mercedes Benz India has added two new performance SUVs to its portfolio- G63 ‘Edition 463’ and GLS 63. The Mercedes-AMG GLS 63 comes with a price tag of Rs 1.57 crore (ex-showroom, Pune). While the Mercedes-AMG G63 ‘Edition 463’ has been priced at Rs 2.17 crore (ex-showroom, Pune). 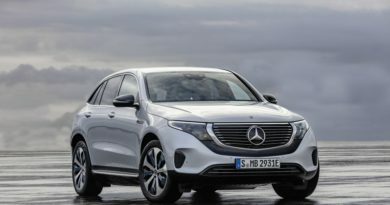 This addition took the total number of SUVs in the Mercedes India portfolio to eight. 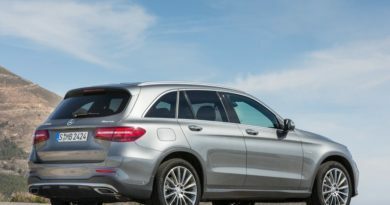 The GLS is the latest Mercedes SUV that was launched recently in India. Now the ‘63’ badge bring along a lot of AMG performance and styling. Designwise, the GLS 63 gets a sporty bodykit, quad exhaust tips, Larger wheels, and Intelligent lighting system with LED DRLs. Inside one will notice a panaromic roof, AMG steering wheel in Nappa leather, and other sporty details. Being the AMG model it is fully kitted out with features like multi-contour seats with massage function, Electrically operated tailgate, temperature control cup holders, Termotronic climate control, and Harman Kardon Logic 7 surround music system. The GLS 63 is propelled by a 5.5-litre V8 Biturbo engine that makes 580 PS of power and 760 Nm of torque. 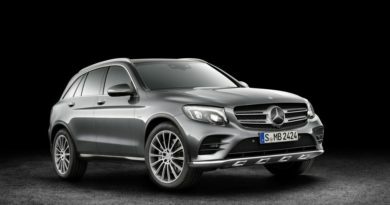 The SUV rides on AMG Ride Control sports suspension with Active Curve Control to keep the body roll in check. The G wagon has stayed in the Mercedes line-up since 1979. Even till date, the G wagon has remained pretty much the same. The G63 ‘Edition 463’ is the special edition of the G63 that celebrates 35 years of its existence. The number 463 denotes the G63’s internal model code. Powering this beast is the same 5.5-litre V8 engine that is in the GLS 63. In this, this motor pumps out 565 PS of power at 5,500 rpm and 760 Nm of torque at 5,000 rpm. This makes it go unlike any other SUV on the road. The 0-100kmph times stands at 5.4 seconds, while the top speed in restricted to 210 kph. Don’t let the performance numbers fool you. This is still a G wagon therefore, its offroading capabilities are top notch. It comes with differential locks, offroad reduction gear, and Electronic Traction System 4ETS. The powerful engine is not just for speed, the G63 has a towing capacity of up to 3500kg and has a load capacity of 2,250 litres. The company is not shying away from launching AMG models in India. The C43 AMG has been recently launched at Rs 74.35 lakh. The 2017 Mercedes E63 will debut at LA Auto show in November.